the finest things I've ever earned. try to know people as they are. the path that keeps you from mistake. and stands in rags outside your door. Help them when you hear them cry! Remember that you too will die. small enemies there are not any. to this, our world, too much enslaved. Many years ago, I was asked to find some poems in Middle French and translate them for use in American middle school students studying the Renaissance. I expected to find courtly language and an abstract piety. As I began to read this poem, I was astonished at its simplicity and emotional directness. 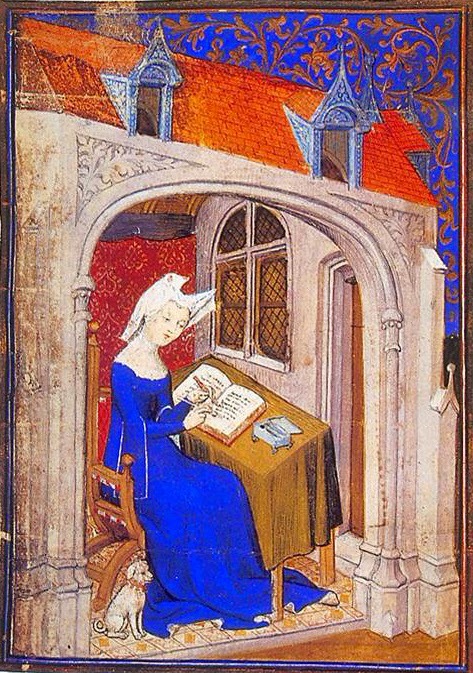 I discovered that Christine de Pizan (1364-1430) was Europe's first female writer to have her work widely read. It's often said that Pizan became a writer because her husband died, leaving her as the sole support for their two children, her mother and her niece. But many Renaissance women lost their partners without becoming writers. Pizan was very fortunate in having a father--Tommaso di Benevenuto da Pizzano (near Bologna)--who gave her an education as good as any boy's in her day. 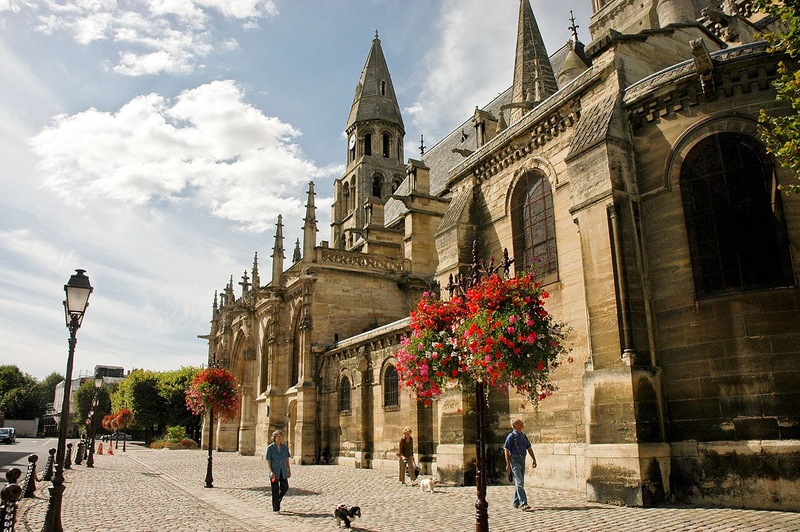 When Christine was four, Tommaso became court astrologer to King Charles V of France, and the family moved to Paris, already a center for learning. Tommaso arranged for his daughter to study classical languages, history, literature and religion, and she did so with dedication until she was wed at the age of 15. When her husband died 11 years later, Christine began writing ballads about lost love to ease her grief. But eventually she used her verbal skills to present a broad feminist critique of Renaissance society in works such as The Book of the City of Ladies. She argued that women should be more respected and better educated and should have a role outside the home. C.C. Willard has chronicled Pizan's life and work in her 1984 biography, published by Persea Books. If Pisan could see the role women have in today's society, I think she would be deeply gratified at what they have achieved, but also saddened that it has taken so long.